Japan’s cherry blossoms are ‘beary’ famous, and the beautiful scenery of cherry blossoms is shown on TV worldwide. Every year, from the end of March to the beginning of April, a large number of tourists visit Japan from all over the world in order to see cherry blossoms. In Japan, however, we have many varieties of spring flowers other than cherry blossoms. Even after cherry blossom petals have fallen from the trees, we can still enjoy lovely spring flowers. Look! 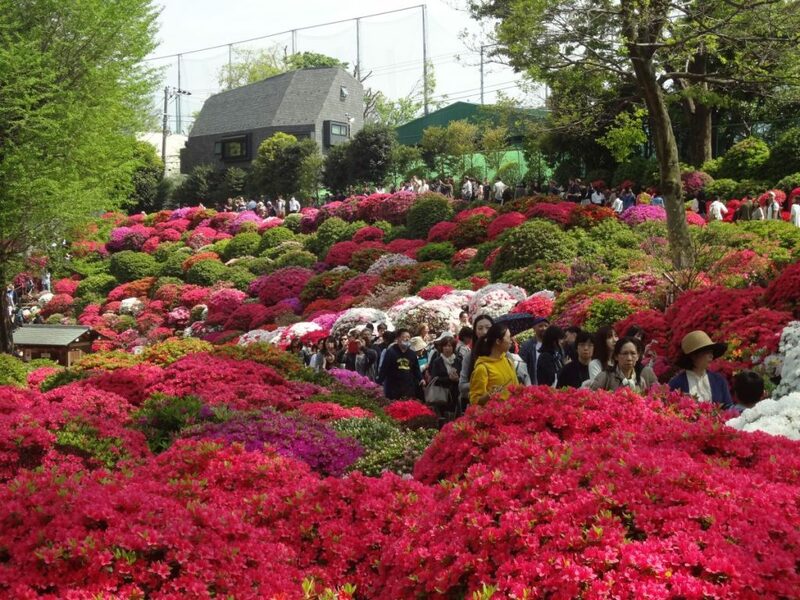 Now, azaleas are in full bloom! It is a long way to the market. These women in the photos are selling rattan shoots. 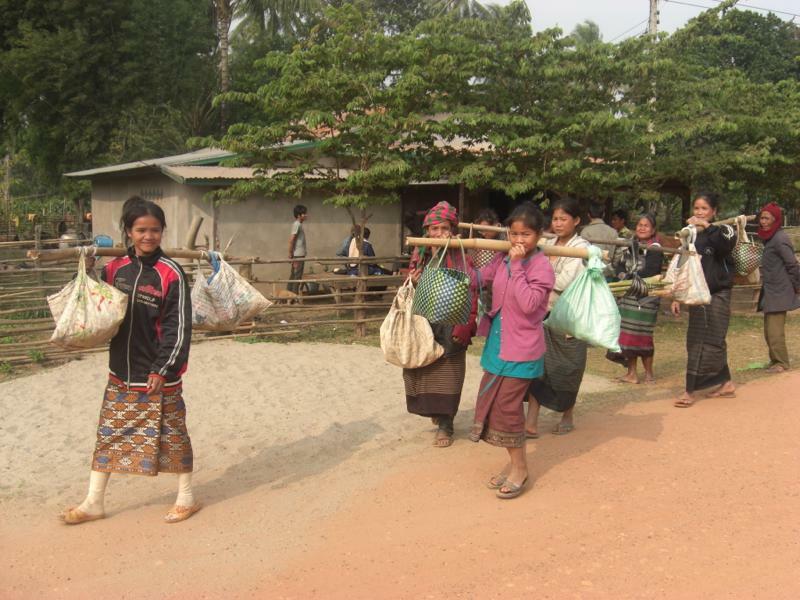 They live close to a forest, and often go into the forest to collect rattan shoots. Since the rattan shoots are edible, they are valued as cash crops. 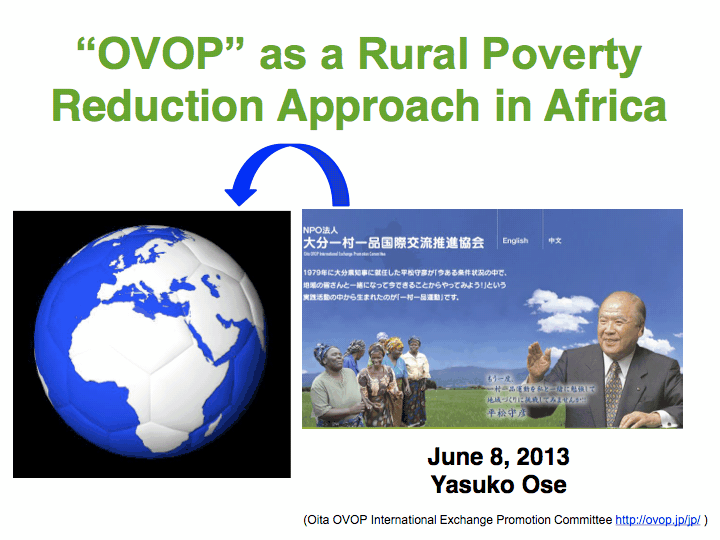 Yasuko Ose made a presentation on “’OVOP’ as a Rural Poverty Reduction Approach in Africa,” based on her experience in having worked for the One Village One Product Promotion Project in Ethiopia. The Most Beautiful Villages in the World! 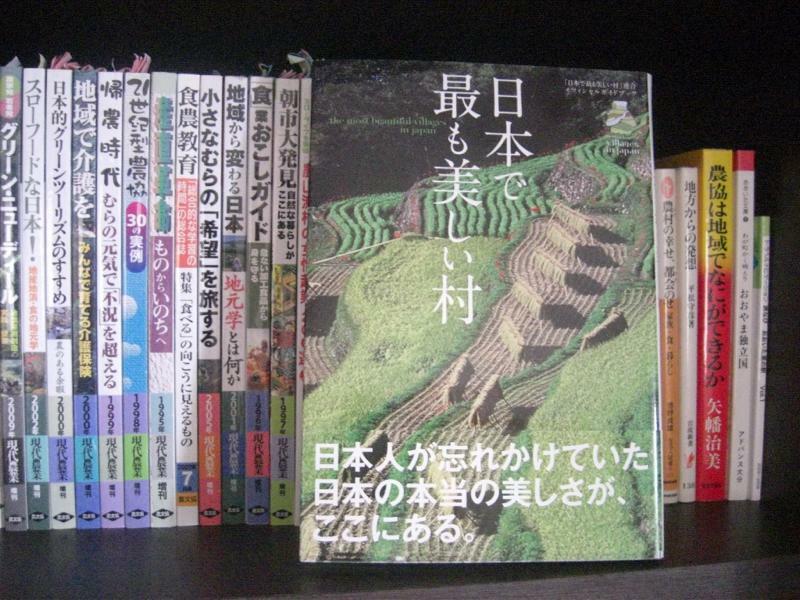 One of my mom’s favorite books is “The Most Beautiful Villages in Japan.” Forty-four villages are introduced in the book. 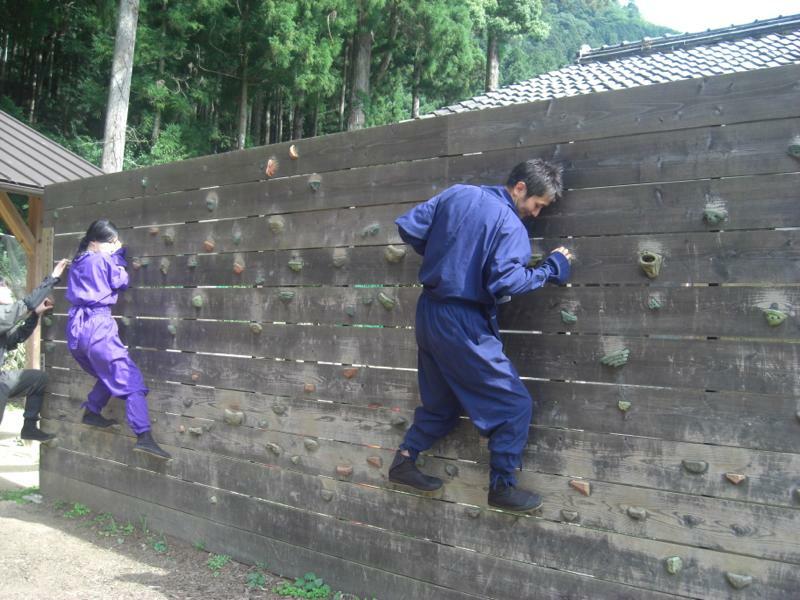 People in those villages have made strong efforts to preserve the natural environment and their cultural and historical assets.